Peet’s Coffee, the California-based beverage chain, is opening its first company-operated location within Denver city limits. The shop at 2005 17th St. near Union Station is set to open this spring. 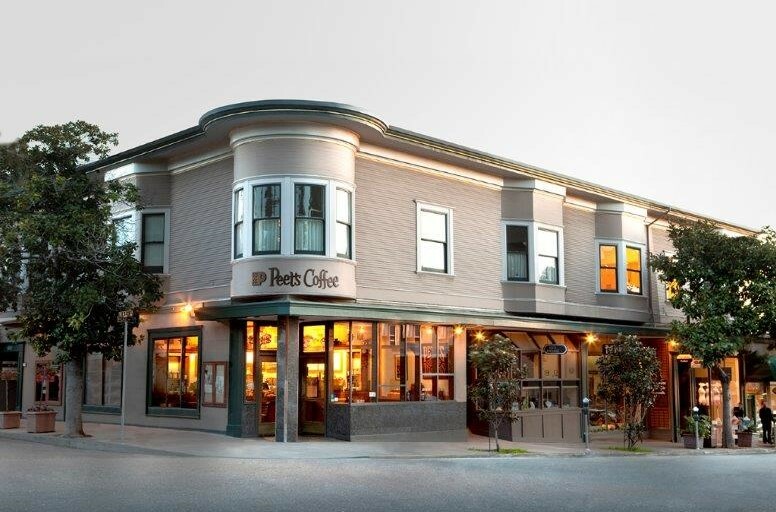 Berkeley-based Peet’s Coffee has approximately 400 coffee bars across the country, according to Dedmore. California is the brand’s biggest market, and Peet’s also operates in Illinois, Washington, Massachusetts, Maryland, Oregon, Virginia and Washington D.C., along with Colorado. Peet’s Coffee was one of the first places to offer roasted coffee in the U.S.
Peet’s Coffee was founded in 1966 by Alfred Peet, the late Dutch entrepreneur largely credited with bringing roasted coffee to the U.S. at a time when most Americans were drinking coffee from a can. He opened the first store in Berkeley, which sold only coffee beans. That location still operates today. Peet’s Coffee also is connected to the creation of Starbucks, now one of the largest coffee chains in the world. Starbucks coffee founders Jerry Baldwin, Zev Siegl and Gordon Bowker trained with Peet and purchased coffee beans from him when Starbucks launched in 1971.